F. Scott Fitzgerald’s classic American novel of the Roaring Twenties is beloved by generations of readers and stands as his crowning work. 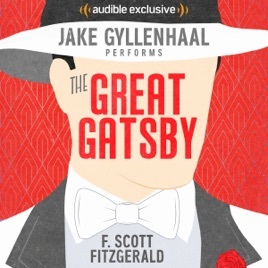 This new audio edition, authorized by the Fitzgerald estate, is narrated by Oscar-nominated actor Jake Gyllenhaal (Brokeback Mountain). Gyllenhaal's performance is a faithful delivery in the voice of Nick Carraway, the Midwesterner turned New York bond salesman, who rents a small house next door to the mysterious millionaire Jay Gatsby. There, he has a firsthand view of Gatsby’s lavish West Egg parties - and of his undying love for the beautiful Daisy Buchanan. This special audio edition joins the recent film - as well as many other movie, radio, theater, and even video-game adaptations - as a fitting tribute to the cultural significance of Fitzgerald’s Jazz Age classic, widely regarded as one of the greatest stories ever told. 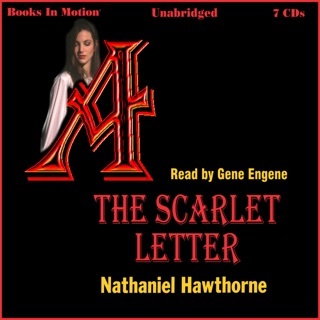 This was my first audio book and I am not sure the difference between this one and the more expensive copy's. 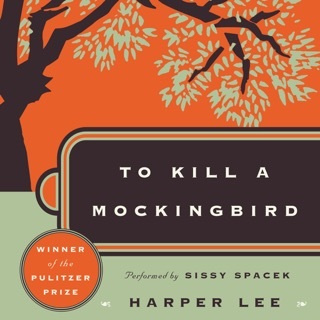 I enjoyed the narrator and really enjoyed the book. 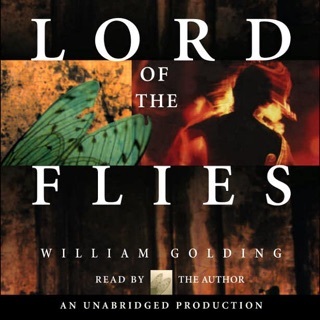 I listened to this audiobook in anticipation of the movie coming out soon. Glad I bought this version; Jake Gyllenhall read it spectacularly. 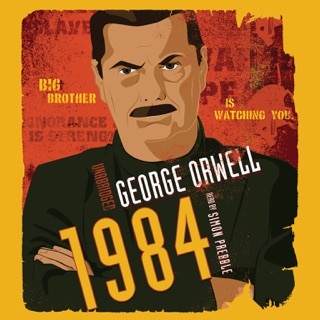 When I read it in high school, I was less of a reader and didn't understand the book. There are a lot of disjointed points when characters might be at point A, discussing point A, and all of a sudden the text jumps to point B. I also think the book could be so much more suspenseful, there are scary moments that a modern day writer could have added more thrill and suspense, making the book a page-turner. But no, that was obviously not Fitzgerald's writing style. 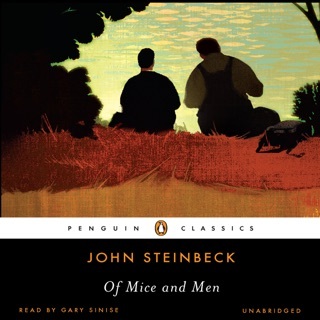 All in all, I'm glad I reread this classic, if for nothing else than the knowledge of this great American literature. Terrific reading of a classic story. 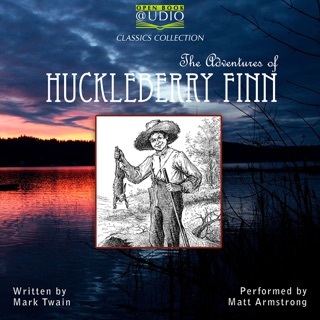 I don't usually listen to audiobooks because I'm picky about voice performance. Too bad Jake Gyllenhal can't record more often.